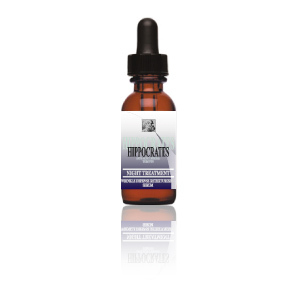 Hippocrates anti aging skin care research team explores the nature utilizing the cutting edge technologies and the latest findings to discover the most effective anti aging skincare formulas. 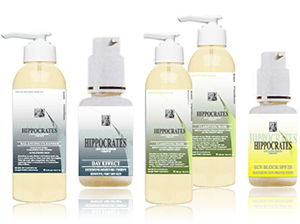 Harmony with nature a byword our research team has been dedicated to. Our age managing approach involves coming to terms with aging process while feeling calm and connected to the universe and looking great. 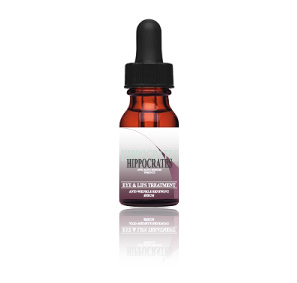 This scientific approach is not to battle aging, but rather to get to know it, live with it peacefully and look mysteriously young. 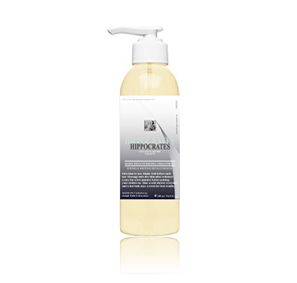 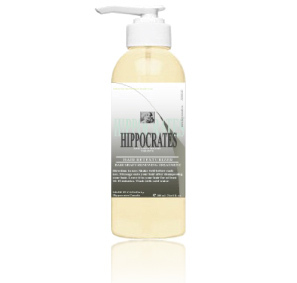 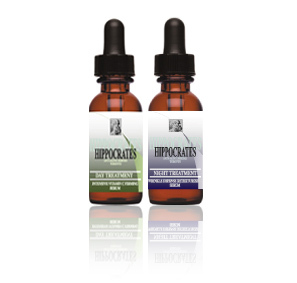 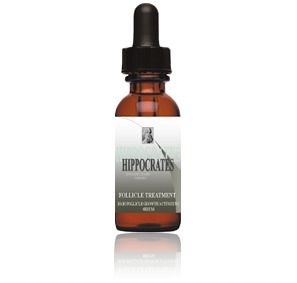 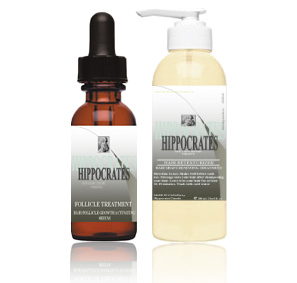 Progressive skin care formulary is both the heart and the definition of the Hippocrates’ natural formulations. 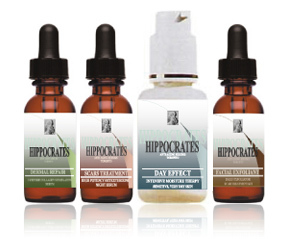 At Hippocrates, quality will not be compromised by anything including the price. 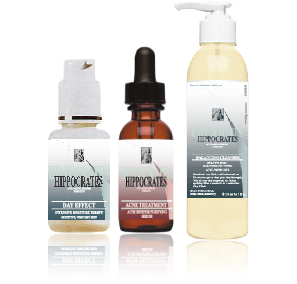 We are continually striving for better solutions and new ways to improve our antiaging formulations. 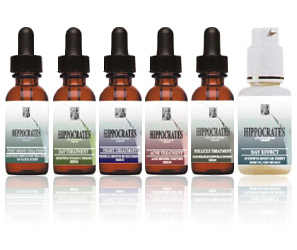 We believe in the philosophy of “there can be no limits to improvement”.